occupation: TV and film star, most notably as Margaret (Hot Lips) on M.A.S.H. 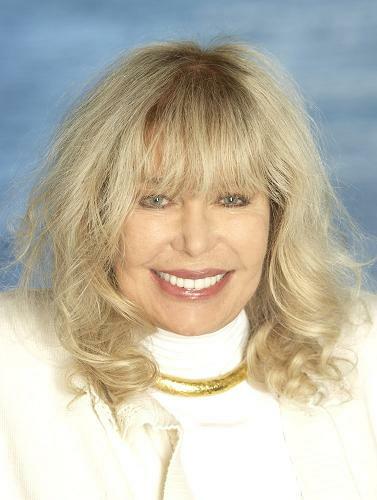 Loretta Swit is 71 years old. Clearly that picture isn’t current. 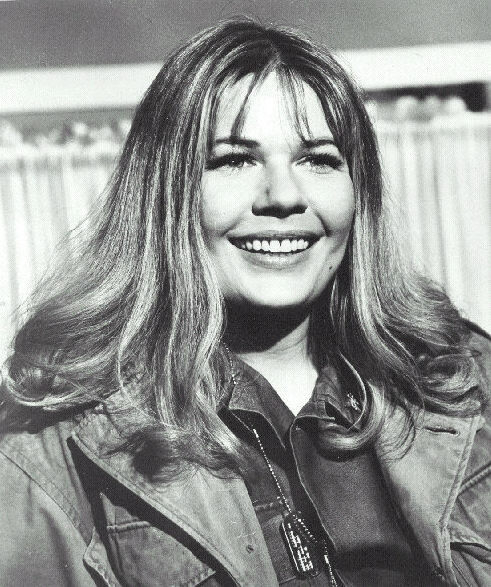 Loretta began her acting career in theatre in 1967. 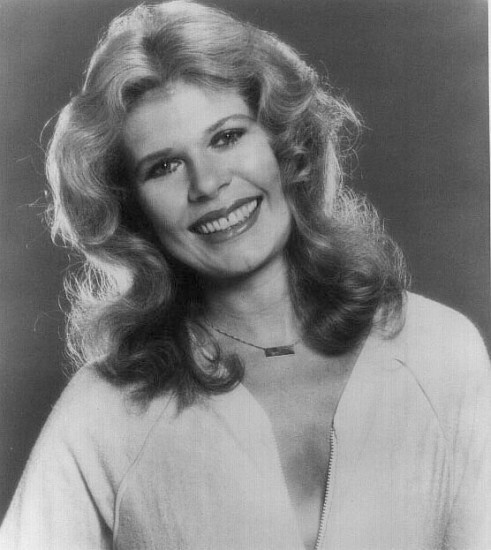 By 1970 she performed in a number of sitcoms including Gunsmoke, Hawaii Five-O and Mannix. By 1972 Loretta made her best career move when she took the role of Margaret (Hot Lips) Houlihan on M.A.S.H. She co-starred in the sitcom for eleven years. That was when Loretta’s career took a serious nosedive. Loretta made an appearance on (gasp) Loveboat, Match Game and Hollywood Squares. You know its over when the best you can get on television is game shows. Loretta made sporadic appears in films from 1972 to 1998 including S.O.B. and The Best Christmas Ever. Since then Loretta’s career has been in deadsville. Well it was fun while it lasted. You wish. Hot Lips was fictional. Comeback Grade: M for Maybe M.A.S.H. will get revised as a MASH Rehash. This entry was posted in Celebrities Who Bottomed Out and tagged Loretta Swit, Margaret Houlihan. Bookmark the permalink. I’m pretty sure that Loretta did a bunch of plays throughout the later 80s and 90s (I remember her coming to my home city a few times), and I believe she has been doing theatre sporadically since then. So her acting career wasn’t exactly over in the 90s, she just has been doing things less in the spot light. How did you fail to mention that Miss Swit had one of the biggest drug (mostly coke) problems in Hollywood? That was the main reason her career took a nosedive (no pun intended). She should have quit powdering it from the inside.